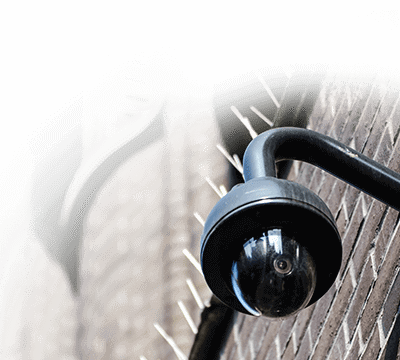 The Geovision 91-5KBP8-160 16 Channel UVS Professional Series Hybrid DVR offers a recording frame rate of 480 FPS and a display frame rate of 480 FPS. 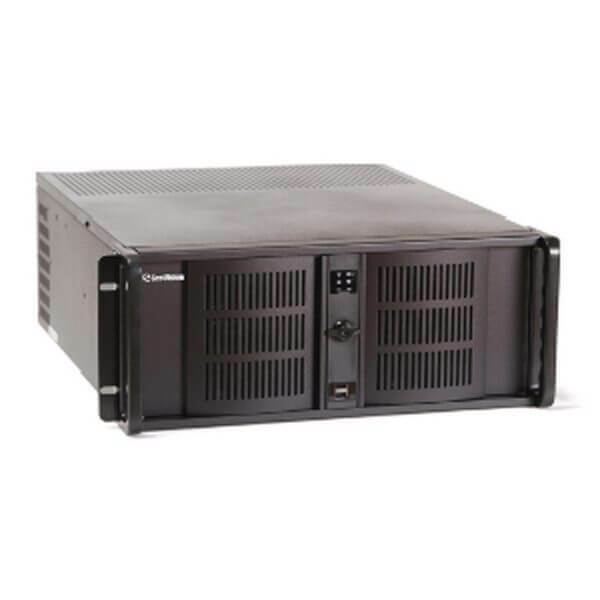 The hybrid DVR is equipped with an Intel i5 processor and 8 GB memory, comes in a 3U/4U rack mount design which facilitates Hot Swapping with 2/4/8 Hot Swappable Bay. The Geovision 91-48AP8-160 DVR supports 16 cameras simultaneously, and features a 16 camera accommodating chassis. It offers recording frame rate of up to 480 FPS (an average of 30 for each channel) and a display rate of 480 FPS. 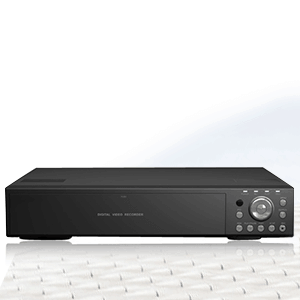 The DVR features 8 bays and storage can be expanded using add on HDD (Hard Disk Drive). Featuring an Intel i5, an 8GB RAM, the DVR runs on Win 7 embedded running on 64 bit architecture. 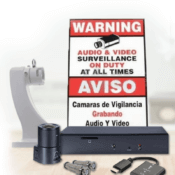 A very efficient configuration for demanding applications, the hardware of this system is complemented by a 500 GB system HDD for large local storage and a DVD burner to backup and archive all your surveillance/monitoring data.